Looking for the coolest Samsung J8 personalised case? At MyPersonalisedCase.co.uk, we've got you covered! 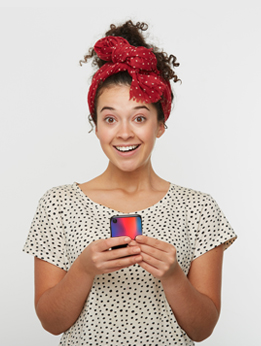 With the personalised hard case, as well as protecting your phone from every bumps and scratch, you will get the most unique and stylish protection. Convinced? 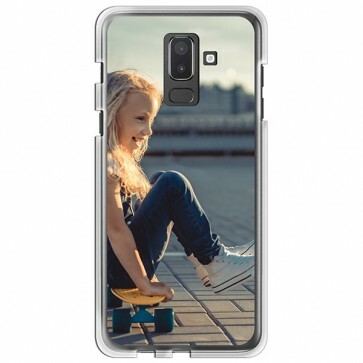 Then let your imagination run wild and design your own Samsung J8 personalised case.